20 Interesting facts about Amaravati, Andhra Pradesh State Capital Region. Amaravati, The name translates to “City of Gods”. This article reflects a few facts about “Amaravati” the New capital of Andhra Pradesh. The city was the capital of Andhra Desam which was ruled by the Satavahana and Vishnukundina Dynasties. The Capital region of Satavahanas consisted of the surrounding towns of Eluru, Guntur, Nuzvid and Gudiwada. 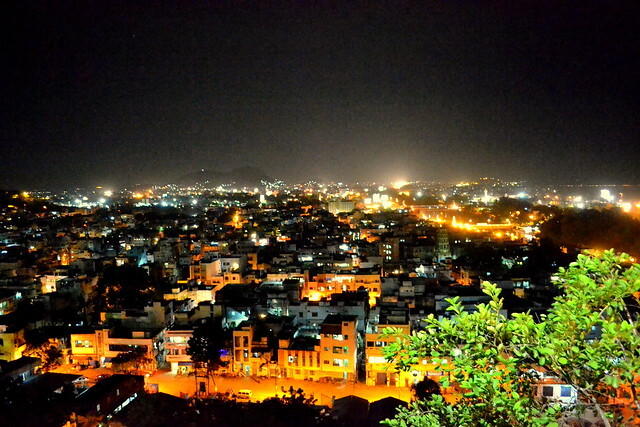 The new Capital Region is close to restoring the Glory of the age old History of Vijayawada-Guntur region. The manuscripts found from the Indra Kiladri hill of Durgamma dated 927-933 AD mentions the City name as Raja Cholendrapuram. 2. More History it has. Vijayawada has been the Center of the Vishnukundina kingdom in the 5BC -6BC and the headquarters of the Early Chalukyas of Badami. 3. Home for Asia’s Largest market yard. 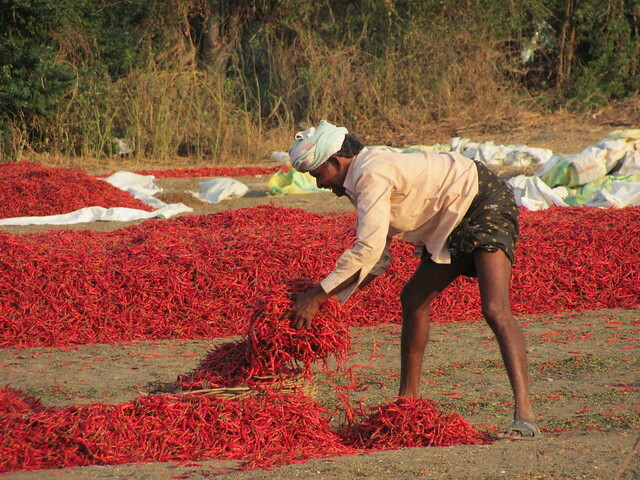 The agricultural Market yard of Guntur is the biggest in Asia. 5. First Theater of Andhra Pradesh state ( actually the united one). Home of the first 70MM theater in whole Coastal India. “Maruthi talkies” which was built in the year 1921 at one town, Vijayawada. Urvasi theater of Vijayawada was the first 70MM theater in whole Coastal India and the first movie to be played was Super star Krishna’s “Simhaasanam” . 7. 125+ year old Municipal Corporation. Vijayawada was recognized as municipality 126 years ago, Municipal court was estd in 1843, public works SE office in 1875, Rail track from dornakal in 1879 and Barrage on krishna river in 1855. 8. Global City of the Future. With a GDP of $3 billion in 2010, and is expected to grow up to $17 billion by 2025, the city has been recognized as a “Global City of the Future” by McKinsey Quarterly 2013. Vijayawada-Amaravati and Guntur together is going to emerge as new Metro City of South India. 9. India’s 2nd Biggest Bus Terminal. 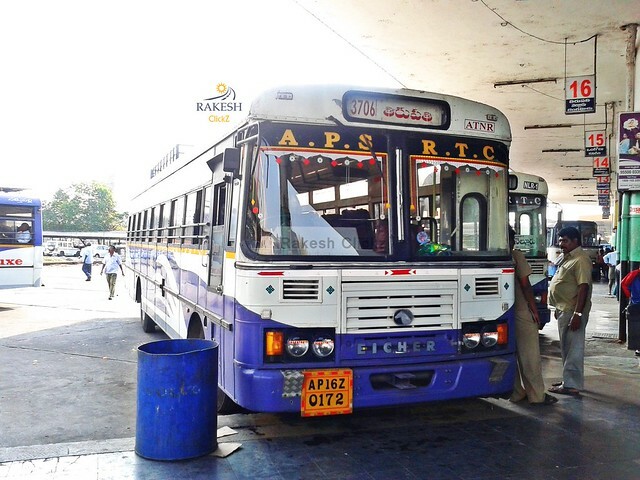 Inaugurated on 23rd of September 1990, the bus terminal of Vijayawada is India’s biggest and Asia’s second largest bus terminal. Also the Busiest Bus terminal of India. 10. Gautam Buddha’s Holy Aura at Amaravathi. Gautam Buddha, Taught the holy ritual of “Kalachakra” in the town of Amaravathi, which is home to many ancient Buddhist monks. Also, recently His Holiness Dalai Lama XIV came there in 2006 for performing Kalachakra. 11. India’s Biggest Railway Junction and Asia’s 2nd biggest. Vijayawada Railway junction with hundreds of trains every day, is one of the busiest Railway Stations of India. The Vijayawada railway station was constructed in 1888. A train route connecting Vijayawada and Hyderabad was laid in 1889. In 1969, the Golkonda Express was introduced between Vijayawada and Secunderabad as the fastest steam-hauled train in the country, with an average speed of 58 km/h. 12. United Andhra Pradesh’s First Private College. Velagapudi Ramakrishna Siddhartha Engineering College (VRSEC) of vijayawada is the first private engineering college to be setup in Andhra Pradesh in 1977, then came the CBIT in 1979. Well, Ram Gopal Varma is this college’s product. 13. Largest Automobile hub of Asia. The first evidence of helium was discovered on August 18, 1868 by French astronomer Pierre Jules César Janssen during a total solar eclipse in Guntur. Pierre won the Patent for Helium against the Spanish Scientists. Discovered in India.! 15. India’s second largest wagon workshop. The second largest wagon workshop of Indian railways is at Rayanapadu near Vijayawada. 16. A Place of Goddess Kanaka Durga. The world famous Kohinoor diamond came from “Kollur mines”, Kollur Village is now part of the Amaravati, AP Capital Region. 19. World’s Largest Mango Market. The nunna mango yard of vijayawada is the world’s largest Mango Market. 20. A Home Land Airlines- Air Costa. Air Costa is head quartered and operates from Vijayawada. The City of Historic, Economic and Cultural significance is now back to reclaim its Glory with the announcement as Capital of Andhra Pradesh State. Cheers.! Photographs by Navin Bahirwani for South Report.